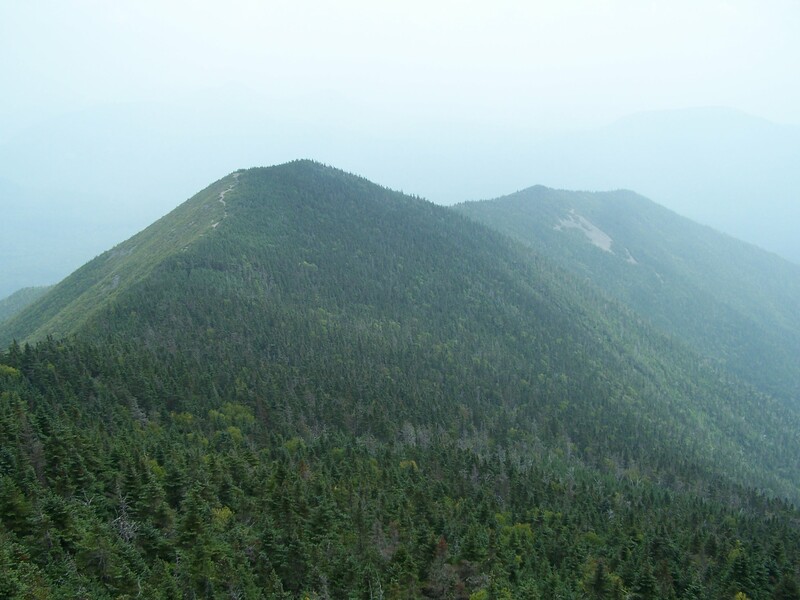 This is quite the rocky climb, but the views at the top from the observation tower and the Signal Ridge are some of the best in the White Mountains. The trail starts off fairly flat next to a stream and winds through stands of birch trees. Once you start climbing the trail gets rocky and steep. There are numerous switchbacks which help in the climb. As you near the Signal Ridge, you’ll notice the trees getting shorter. The trail turns to dirt again and you’ll see an awesome view of the Whites from a unique perspective. The ridge drops off to your right as you work your way towards the summit of Carrigan. You duck back into the woods for a little over a mile before you reach the summit. At the top is an old fire tower that has been transformed into an observation tower. Bring your camera for this one. Directions: Take Rt. 302 from Bartlett Village towards Crawford Notch. Look for Sawyer River Rd. on your left. Take this dirt road about 2.5 miles to a parking lot on your left. You’ll see the Signal Ridge Trail on your right. I climbed the 2 peaks, and crossed the Knife Edge in a Blizzard, alone, in late November, 81, expecting the shelter of the Fire Tower, no Fire Tower, 10 PM, Dark and howling winds, and snow, had to bivouac on the Lee Side, almost froze to death, alone, worked to stay awake, and in the morning, I got out of my sleeping bag and the air was so still, the snow just fell gently out of my hand…. I went to let my Grandfather go, who had just passed away…. I made it back down, almost frozen, and got to my car alone, no cell phone, no GPS, just me, so precious a climb, no regrets.